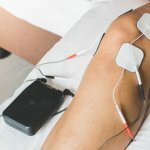 Physical Therapy Top 5: Worth It/Not Worth It? The physical therapists at SSOR are asked on a daily basis if something works or is “worth it.” While lots of factors go into the process of how we answer those questions, here’s a list of the top 5 common questions we get asked and how we typically respond. We really value the relationship that we’re able to build with our patients as physical therapists. The trust and confidence we earn means about as much to us as the positive outcome that we strive for. 1. Steroid injections – Worth It sometimes. We typically don’t like people getting steroid injections. The research shows that they help in the short-term, but at three months, there isn’t much difference in those that don’t have them. If you do get them, you need to compliment the shot with physical therapy to address the reason you needed the shot in the first place. Steroid shots can certainly reduce pain, but we like to find the reason for the pain, not just inject the area. We also suggest steroid shots if you need to get through a big event, like a child’s wedding or that beach vacation you’ve been looking forward to, without limping and being in pain the whole time. That said, if you get a shot, avoid doing more than three. In the end, it makes your tissues weaker and reduces the health of your joints by eating away at the cartilage. 2. Hot/Cold treatments – Worth It, only if you feel it is. Research on hot and cold treatments have yo-yoed for years. There is no definitive proof that ice or heat makes any significant changes to warrant their use. However, if you are partial to one of them, go for it. Our answer is the same for cold/heat creams and all the other ointments that promise relief. If you feel it’s helping, rub away! 3. Custom orthotics – Worth It, only if over-the-counters don’t do the trick. Studies certainly have shown the benefit of orthotics to help with mechanical problems, but there is no definitive evidence stating that you need the more expensive custom ones. We encourage people to try the off-the-shelf ones first and if they don’t work, consider the custom ones. 4. Total Knee/Hip Replacement – Totally Worth It. Fear not friends. Dr. Google will show horror stories or someone from work will tell you their terrible story. Like any surgery, adverse reactions can happen. Show us anything in life that has no chance of going badly though right? Total hip and knee replacements truly give people their life back. Get a good surgeon with lots of experience doing them, preferably one with a total joint fellowship in their background. 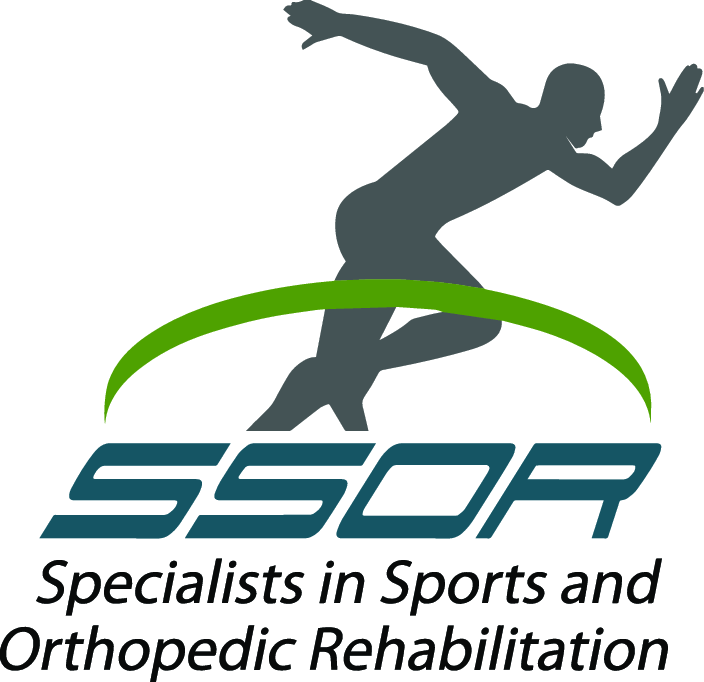 Then, find yourself a skilled physical therapist like the ones here at SSOR that will do the hands-on techniques to get your knee moving right but also understand how to get you stronger too. 5. The more expensive running shoe. Not Worth It. Buy a shoe on comfort. Yes, price should be a concern and you want a quality construction, but you do not need the million dollar shoe. Careful with the shoe people that talk to you about “pronating” and “supinating” and doing “over-anything.” Pronation and supination are supposed to happen and often, the definitions are completely arbitrary and subjective. Buy the one that feels the best on your feet. If you are concerned about your feet, see a physical therapist who can help direct you on what the best plan is. Usually, it’s not just the fancy shoe, but training errors and weaknesses that are leading to your running injury. It would be a privilege to serve you and partner with you in your care. Give us a call! We have two locations to serve you – one in Overland Park, and our new physical therapy office in Prairie Village. Remember, you can see a PT in Kansas without a physician referral!